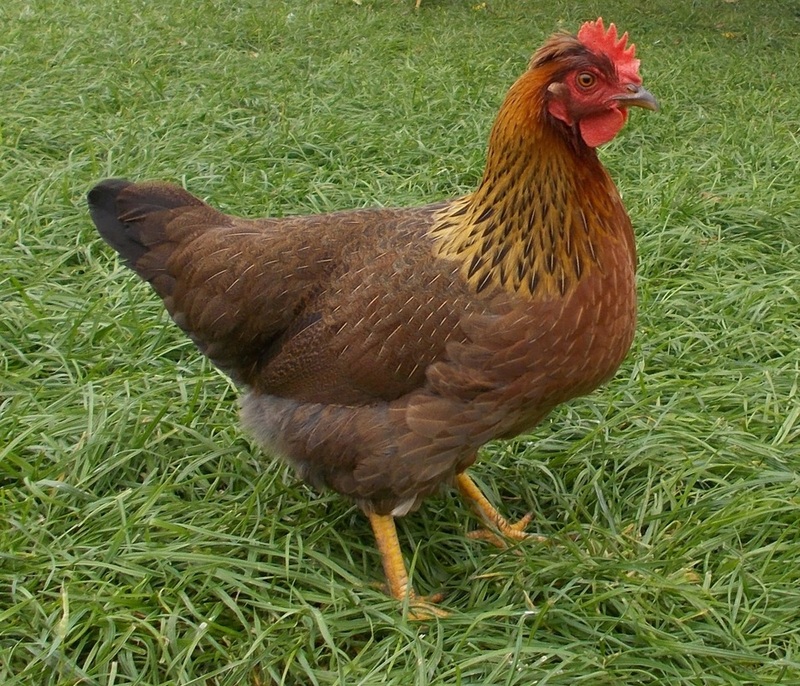 Hybrid Hens are mostly bred by commercial hatcheries in very large numbers. 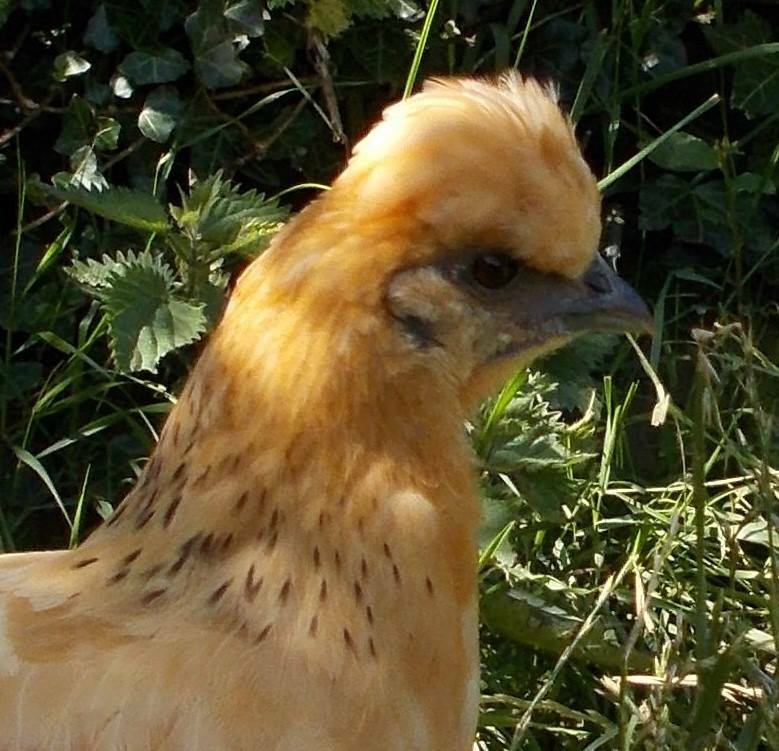 They are cross breeds carefully developed over time to produce robust, healthy birds with excellent laying ability. They are usually, although not always litter reared but adapt readily to many varying environs. They undergo a comprehensive vaccination programme. 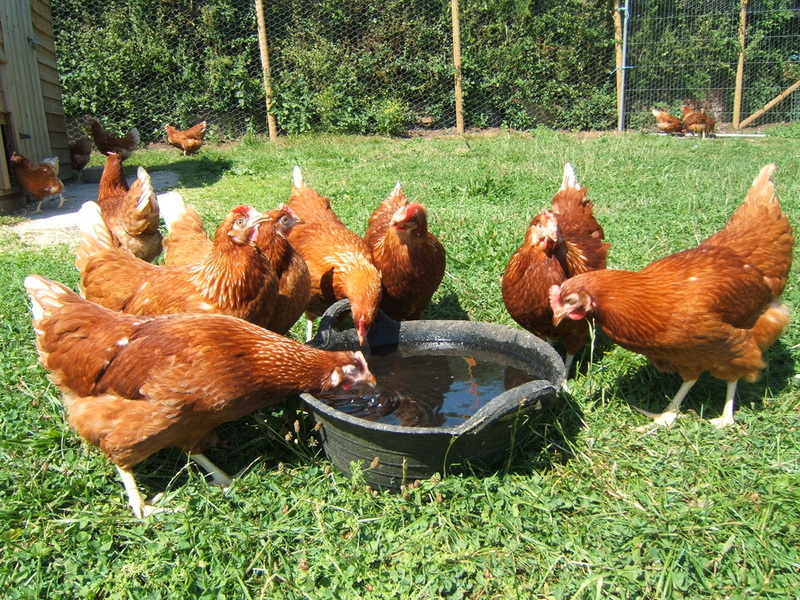 Exceptionally friendly they are ideal as garden hens especially with families with young children.